The building opened on October 6th 1890 as a theatre called The Muncaster by the Pennington family. As early as 1901 it had a special showings of moving pictures from the American Bioscope Co. and in 1904 and 1905 by the New Century Animation Co., although it remained mostly as a theatre. 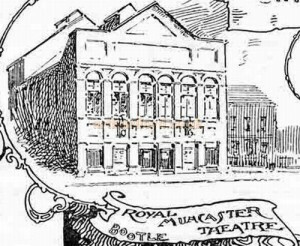 In 1911 it was acquired by George Prince who was a bit of a local cinema pioneer and also managed the Sun Hall on Stanley Road. He changed the name to the New Princes Theatre with films forming the main attraction. The opening was on 19th August 1912. The Cinema was known locally by some as “The Ranch” as it always seemed to be showing cowboy films. 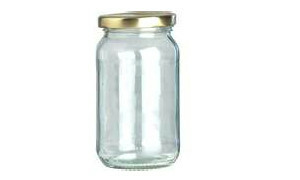 Entry to the popular children’s cinema matinee shows could be gained by exchanging an empty jam jar or two. The cinema closed on December 26th 1947 and became used a warehouse. 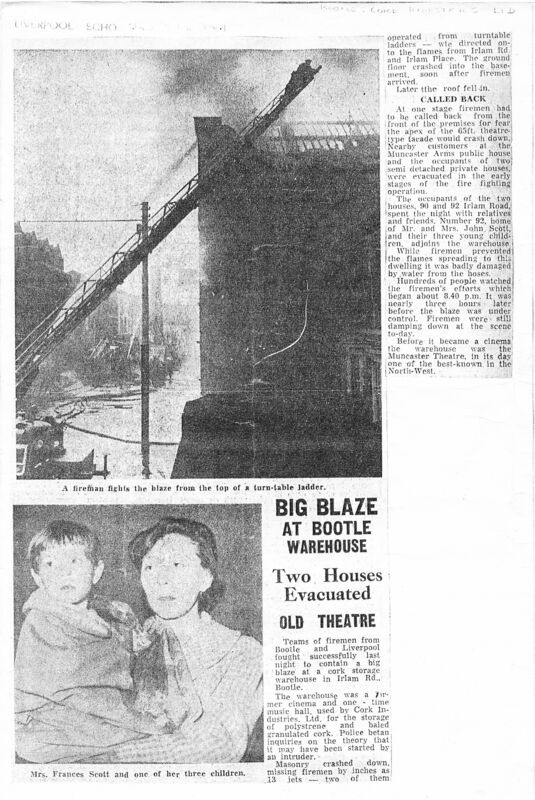 The building was later destroyed by fire in 1954. 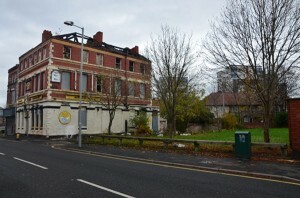 The site now stands empty.